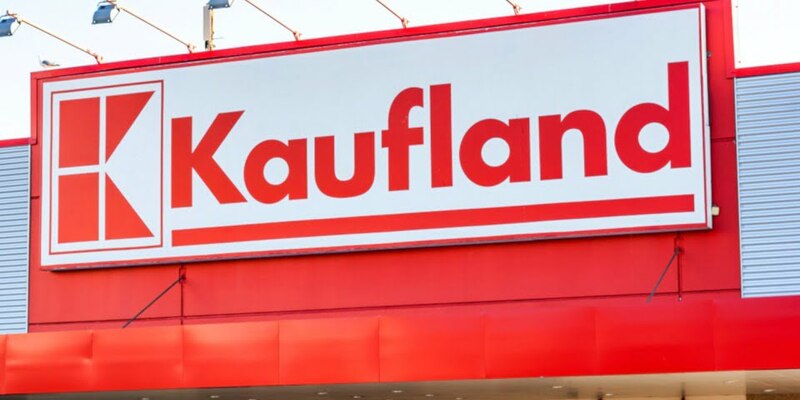 Kaufland, one of the world’s largest supermarket chains, will open its first Australian distribution centre at Merrifield Business Park, Melbourne. The business park is in the suburb of Mickleham, about 30km north of Melbourne’s CBD. Kaufland has bought a large 28-hectare site in the brand-new “masterplanned” community. It says it plans to construct a 110,000sqm purpose-built distribution centre that will service its stores. The facility will be one of the largest of its kind in Australia, Merrifield says. It will feature a 40m-high bay storage, as well as a 3,600sqm office. The total investment in the facility is more than $450 million. On completion, it will create an estimated 600 jobs. Kaufland is owned by Schwarz Group, the fourth largest retail chain in the world. This the fourth major deal for MAB Corporation and its partner Gibson Property Corporation. They say Kaufland is joining Dulux, D’Orsogna and Steritech in “Victoria’s largest business park”. According to MAB Director of Business Parks Michael Martin, it’s the park’s “strategic location” that makes it so attractive to businesses. 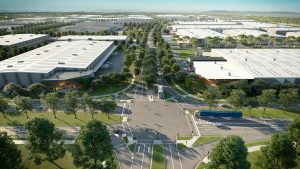 “Merrifield Business Park is fast becoming one of the leading manufacturing, logistics and distribution hubs in Australia,” he said. 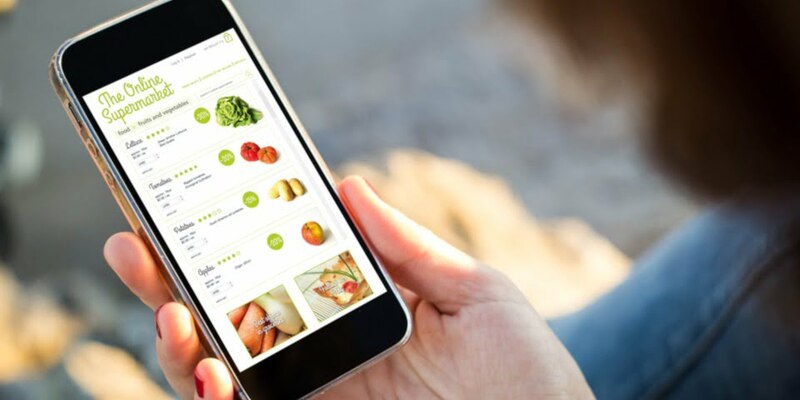 “Kaufland is just one of the leading brands seeing its benefits. “Its strategic location on the Hume Freeway is unparalleled. It gives businesses the ability to facilitate future growth and open up more markets and opportunities across Australia. But not everyone is quite so happy about Kaufland’s expansion into Victoria. 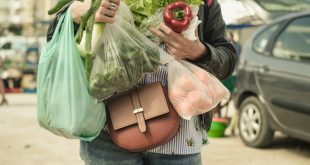 According to Master Grocers Australia (MGA), local Melbourne retailers have slammed the Victorian government for letting the German giant “ride roughshod over local decision-making processes”. 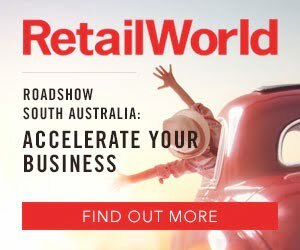 The MGA also described the decision to allow Kaufland into Epping, Chirnside Park and Dandenong as a “multi-million-dollar gift to the multinational”. MGA CEO Jos De Bruin didn’t pull his punches. “This decision smashes the confidence of small and family businesses throughout Victoria,” he said. 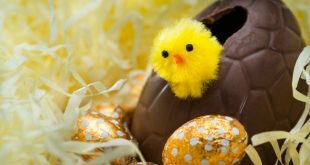 “The state government should be fostering a culture of growing family enterprises, not sending them to the wall in favour of multinational corporations.